Taco filling made with good-for-you lentils, lean ground turkey, onions, garlic, and a great blend of Mexican spices. Makes a big batch in your Insta Pot so you can have some for dinner tonight, and freeze some for lunch or dinner another day. This Instant Pot recipe for Pressure Cooker Turkey Lentil Taco Filling is the perfect dinner solution for Taco Tuesday! 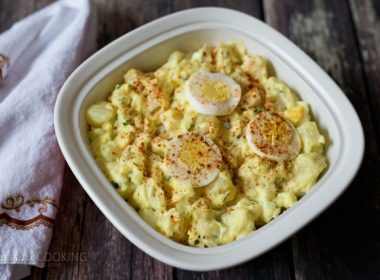 This recipe is adapted from a slow cooker recipe in a wonderful new cookbook, Fast to the Table Freezer Cookbook: Freezer-Friendly Recipes and Frozen Food Shortcuts, from my good friend and fellow Utah blogger, Becky from Vintage Mixer. An Instant Pot is one of the most popular brands of electric pressure cookers. They are easy to use and your Instant Pot can help you create this delicious Turkey Lentil Taco Filling! The cookbook doesn’t contain any pressure cooker recipes, but many of the recipes could easily be converted into pressure cooker recipes. 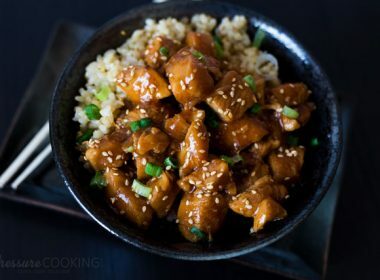 If you need help learning how to convert conventional recipes to make them in a pressure cooker, check out my post – How To Convert A Recipe Into A Pressure Cooker Recipe. The reason I’m excited to share the cookbook on Pressure Cooking Today is the great freezing tips at the front of the cookbook. Freezer meals make dinner prep so quick and easy! I like to use the Divide and Portion Method Becky elaborates on in the cookbook. Then I use Ziploc freezer bags to freeze things in individual portions. When I made the Instant Pot recipe this time, I divided the pressure cooker turkey lentil taco filling into single serve portions for quick lunches and dinners. 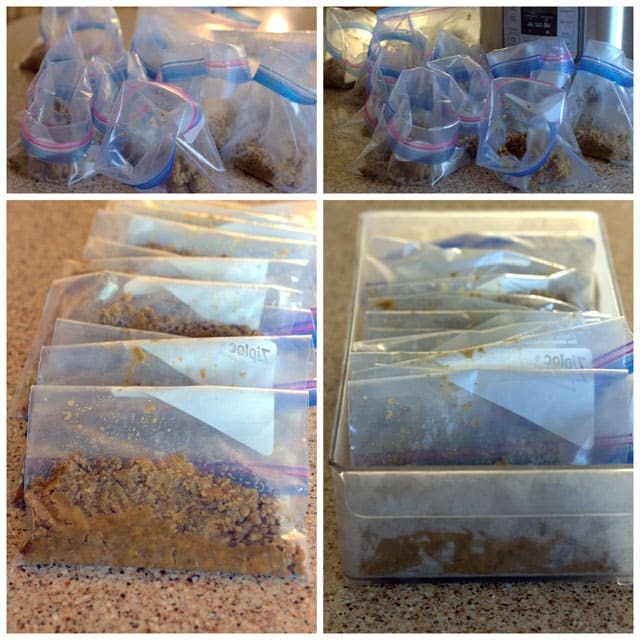 Becky also talks about freezing in other containers, jars and rigid plastic containers. I know many pressure cooker enthusiasts freeze their stock in round containers that fit easily in the pressure cooker so they can pressure cook the stock without thawing. Pressure Cook Recipes uses ice cube trays to freeze their pressure cooker stock. I’d love to hear your tips for freezing the great meals you’re whipping up in your pressure cooker. Leave me a comment with you best freezing tips. 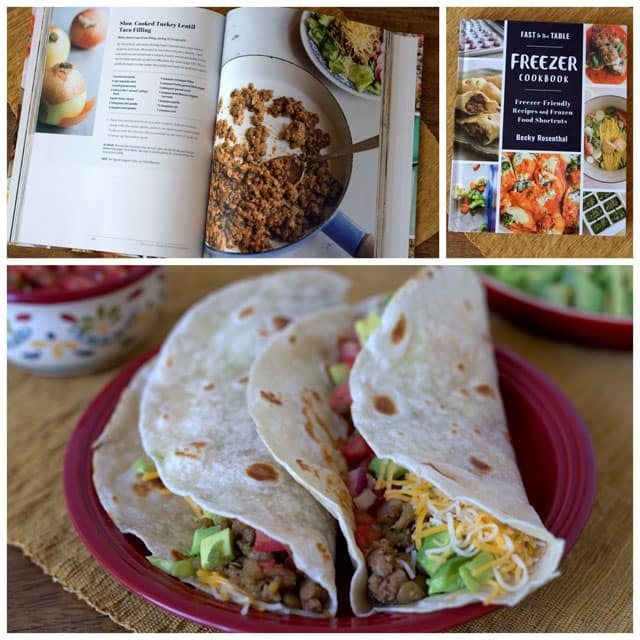 If you’d like to win a copy of Fast to the Table Freezer Cookbook, be sure and scroll down to get the details on how you can enter my Giveaway. Select sauté and add oil to cooking pot. When oil is hot, sauté ground turkey, onion, and garlic until onion is tender, about 5 minutes. Stirring occasionally to break up turkey. Stir in remaining ingredients in the order listed. Select high pressure and 6 minutes cook time. When beep sounds turn pressure cooker off, use a natural pressure release for 10 minute. After 10 minutes release any remaining pressure with a quick pressure release. When valve drops carefully remove lid. If necessary, select saute and cook stirring frequently until all liquid has evaporated. The Giveaway is now closed. 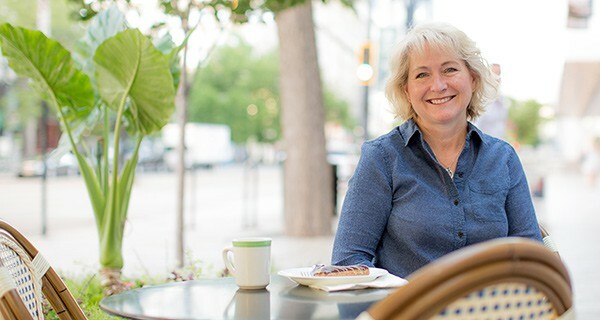 Congratulations to Maureen McCulley! 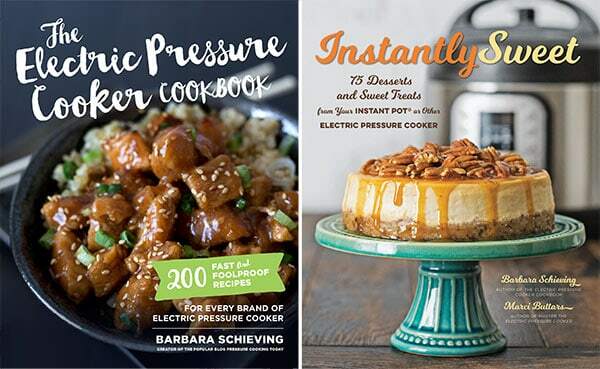 The Countryman Press is giving away to one lucky Pressure Cooker Today reader, one copy of Fast to the Table Freezer Cookbook. Leave a comment on this post before Wednesday, July 6th at noon, MST. The giveaway is only open to residents of the continental US (excluding Hawaii and Alaska.) Be sure your email address is included with your comment(s). Winner will be chosen randomly, notified by email and will have 48 hours to respond before a new winner is chosen. Disclosure: I purchased Fast to the Table Freezer Cookbook to review, and as always, all opinions expressed are always my own. I love tacos, but not a big eater of ground beef. This recipe is perfect. The content and the way it is frozen makes an ideal recipe to keep and use. Thanks. Somewhere I have a recipe for a taco filling that uses only lentils. I need to look it up and see if I can make it in the pressure cooker. It is tomato based and was really good. Can’t believe I forgot about it. Your post made me remember it. Thanks! 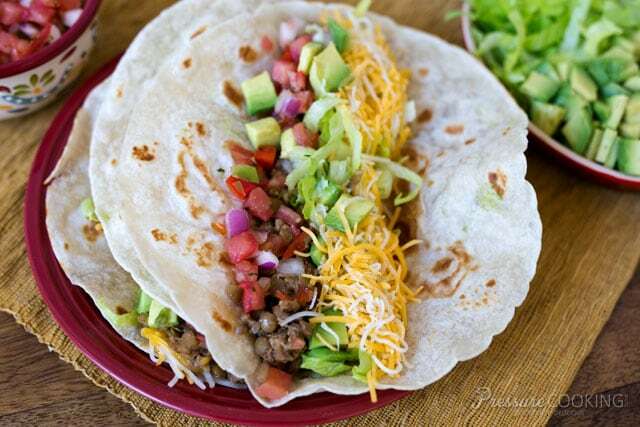 I love trying new taco recipes and this one looks delicious. What a great way to add turkey to my meals. 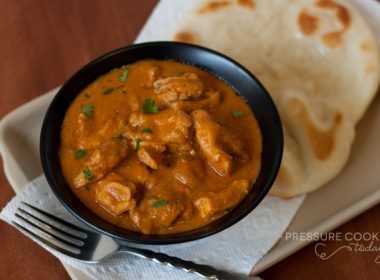 I am a pressure cooker convert and tell all my other converts new to pressure cooking about this blog. I stopped making my own stock because it was inconvenient having to wait for it to thaw. I like the ice cube idea. Thanks. 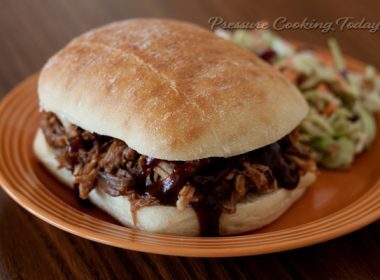 I love my pressure cooker and really look forward to trying this recipe! Looks delish! 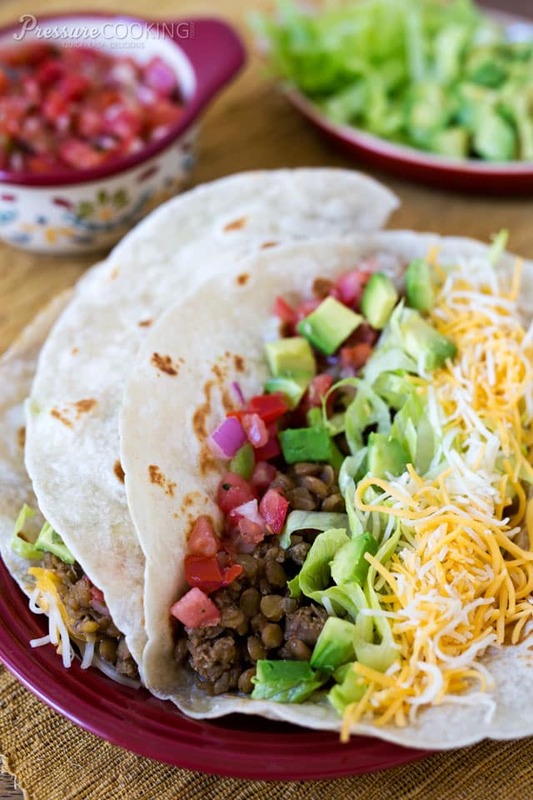 Lentils and tacos – what could be better? I love being able to prep ahead and have things ready to go. Especially during the summer. Thanks for sharing this recipe (and converting it from the book) and for the sweepstakes! I am always looking for new Pressure Cooker idea’s and recipes and this one sounds like a real winner. I love healthy eating and new ways to be able to do that with my pressure cooker, especially using grains. We love this recipe. I have made something like it before. I love anything with lentils. My granddaughter just asked me for Spicy Lentil Soup. 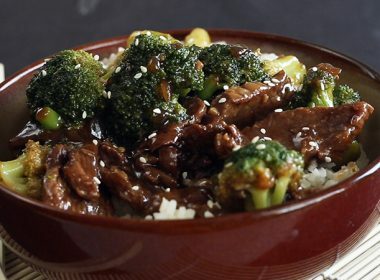 Probably will make this recipe and have the kids put it over rice. They are into a rice thing right now. I am new to the pressure cooking scene and I love it. Your recipes are the best. Thanks. I think I’ll try this (omitting the salt)– I’m always looking for heart-healthy recipes. Turkey and lentils in a taco? Who would have thought how delicious that would be. These look really good! I love lentils cooked in the pressure cooker. I love to cook large batches of dried beans in my pressure cooker, then freeze in 1.5 cup servings in pint jars. This recipe looks like a keeper! Pinned to my Pinterest board. I remember my mom’s pressure cooker and we couldn’t stay in the kitchen when it was going for safety. Now it is a favorite kitchen item and I use it often. Would love to replace it, or maybe even have a second one.